HUL's revenue during the September quarter grew by 11.1 per cent to Rs 9,234 crore. Company's EBITDA for the quarter under consideration grew by 20 per cent to Rs 2,019 crore. Indian FMCG major Hindustan Unilever saw its net profit increase to Rs 1,525 crore in the September quarter. This amounts to a 19.5 per cent year-on-year increase in comparison to the profit of Rs 1,276 crore reported for the corresponding quarter last fiscal. HUL's revenue during the September quarter grew by 11.1 per cent to Rs 9,234 crore. Company's EBITDA for the quarter under consideration grew by 20 per cent to Rs 2,019 crore. EBITDA margin improved to21.9 per cent, an increase of 160 bps in comparison to the Q2FY18. Domestic Consumer Growth was 12 per cent with Underlying Volume Growth at 10 per cent, whereas profit after tax at Rs 1,522 crore grew by 23 per cent, HUL said in a regulatory filing. "We have delivered another strong performance in the quarter and also for the half year. Our focus on strengthening the core, leading market development and driving excellence in execution has enabled us to deliver competitive and profitable growth," said Sanjeev Mehta, Chairman and Managing Director, HUL. "In the near term, we expect demand to be stable. Our strength of agility and responsiveness gives us confidence to navigate the headwinds arising from crude inflation and currency depreciation. Our strategic agenda remains one of delivering Consistent, Competitive, Profitable and Responsible growth," he further added. 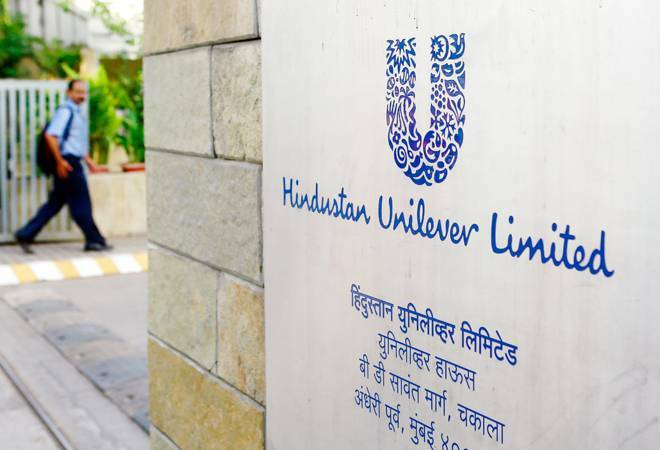 Following the financial results for the September quarter, the HUL Board of Directors also announced an interim dividend of Rs 9 per share for the year ending March 31, 2019. The record date for the interim dividend has been fixed as October 26, 2018 and the dividend will be paid to shareholders on November 1, 2018. The HUL board also appointed Leo Puri as an Independent Director. The appointment will be effective from October 12, 2018. Puri, until recently, was the Managing Director of UTI Asset Management Company. He has also previously served as an Independent Director in companies including Max New York Life Insurance Company, Infosys, Bennett Coleman & Co.